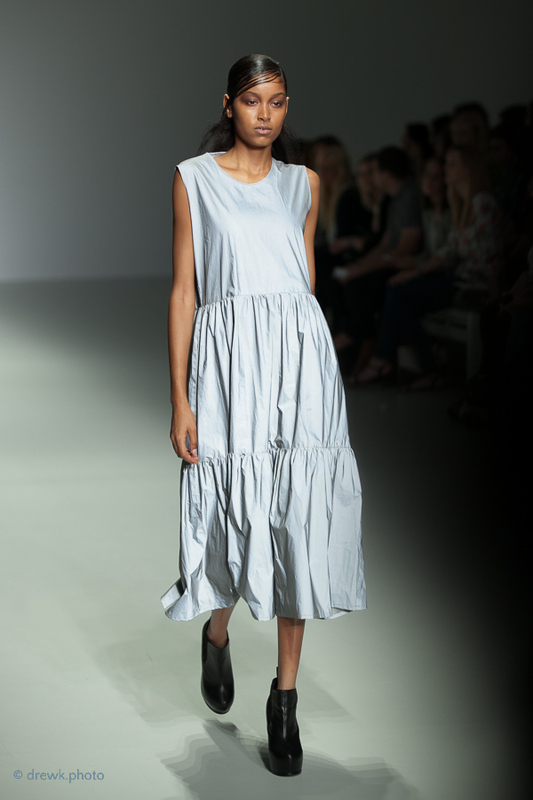 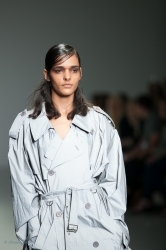 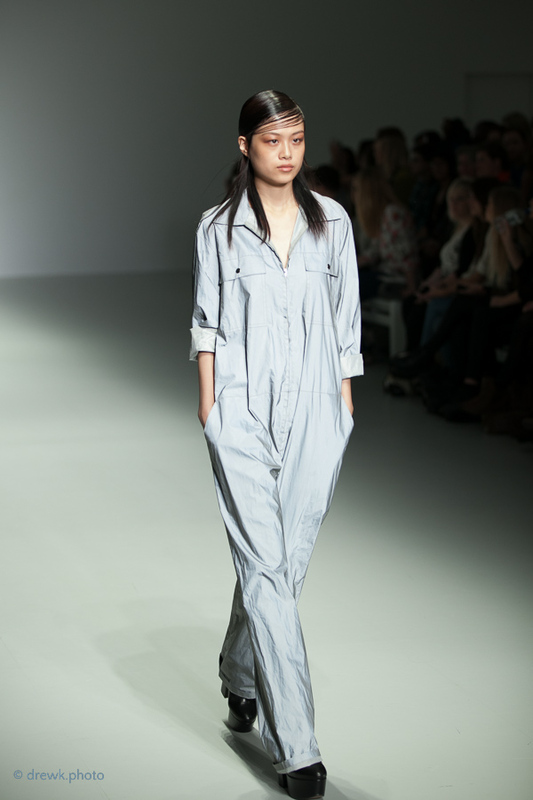 I was lucky enough to get a chance to brush up on my Fashion Photography skills when I managed to get a photographer’s slot at the Vodaphone London Fashion Weekend (24th September, 2013), courtesy of Calumet and Canon. 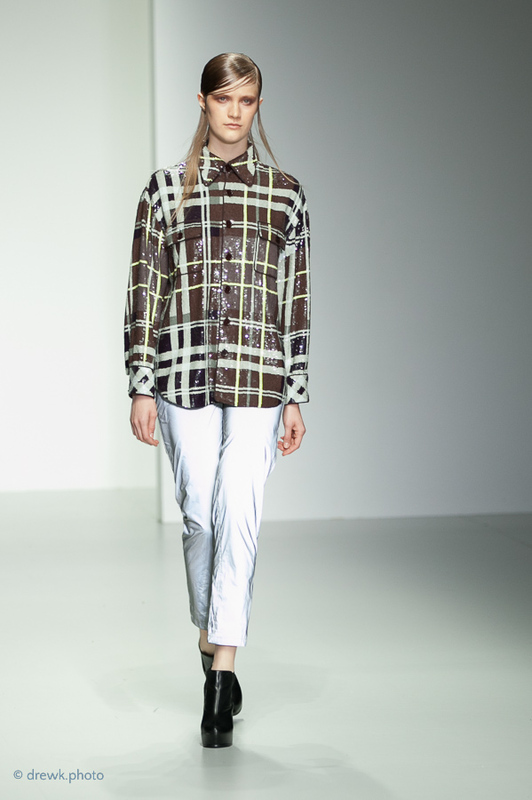 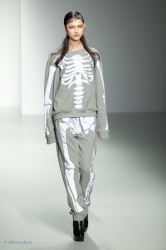 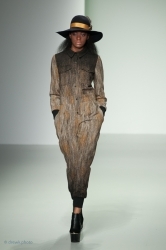 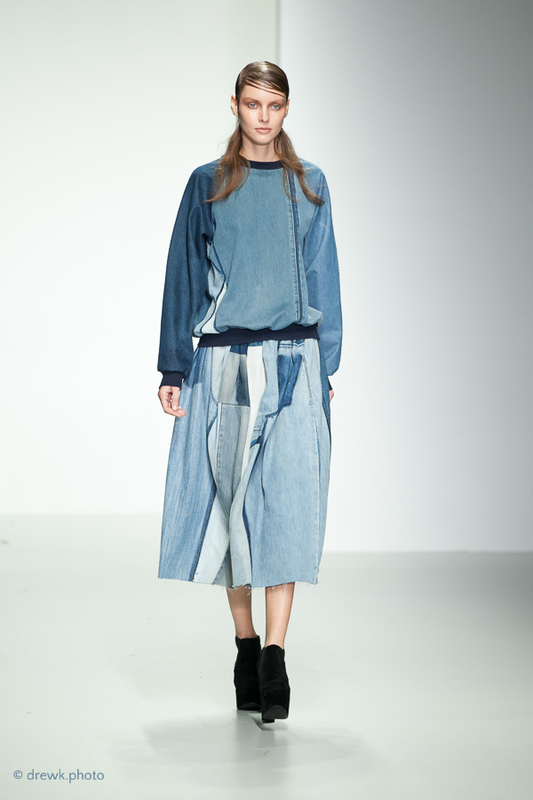 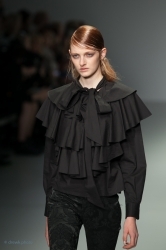 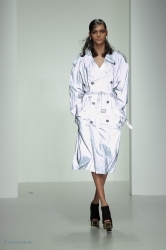 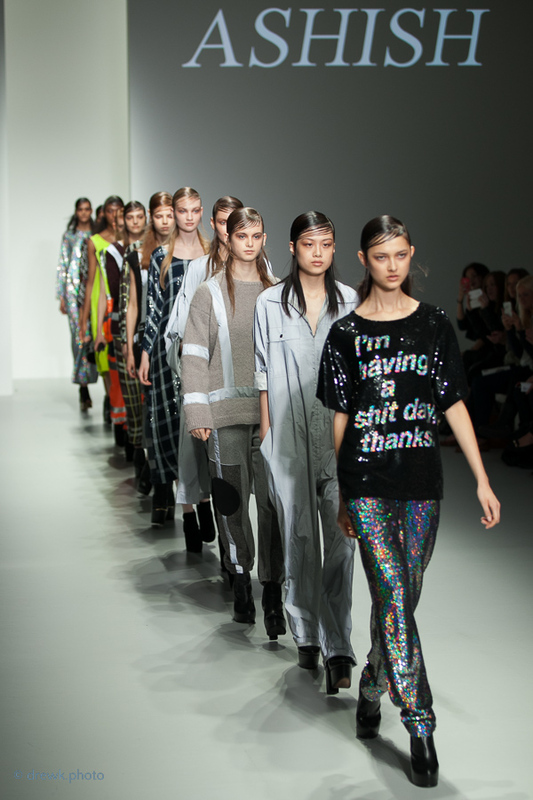 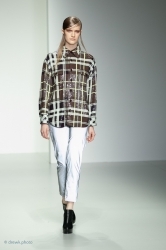 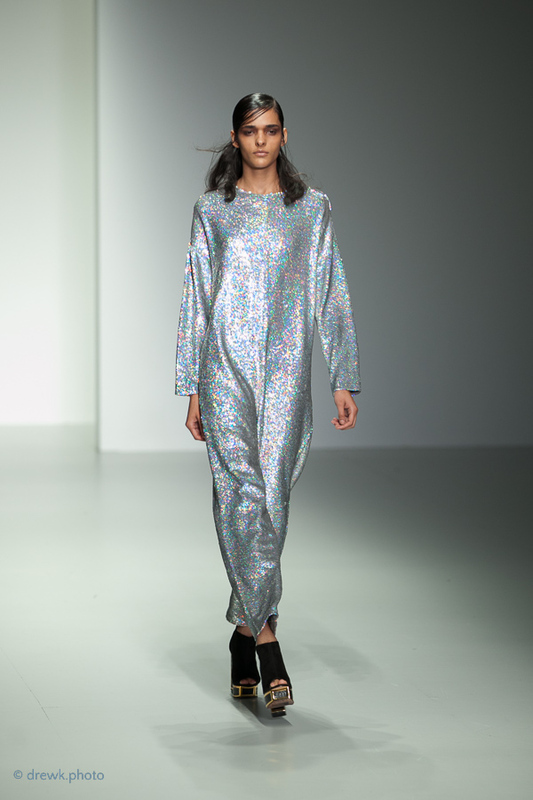 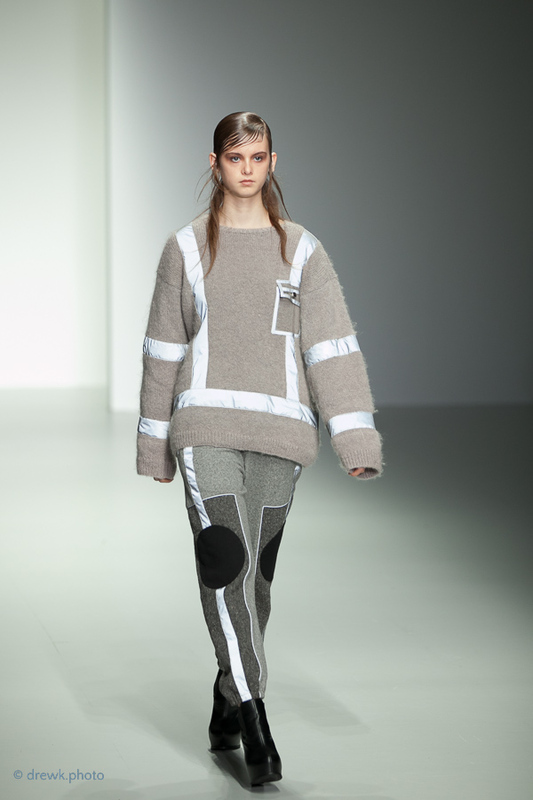 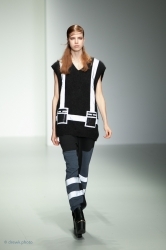 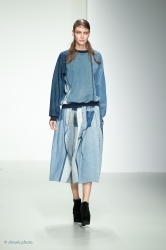 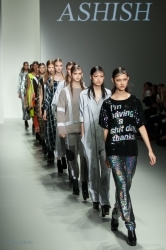 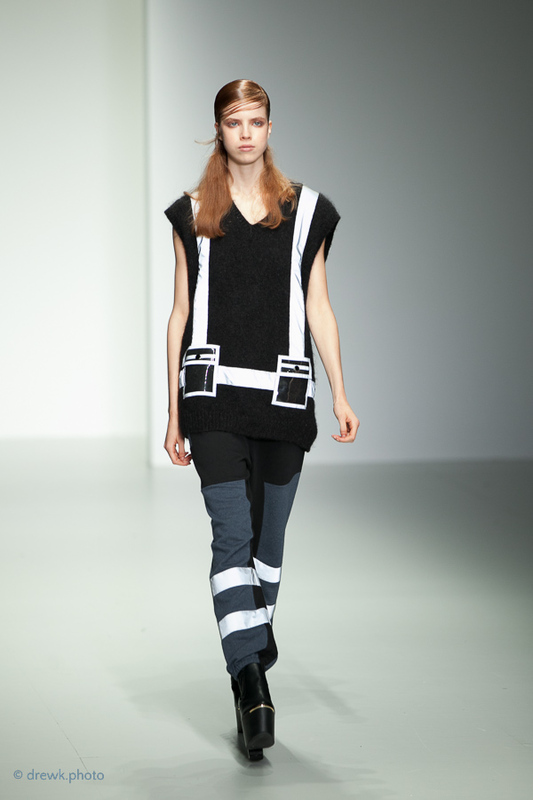 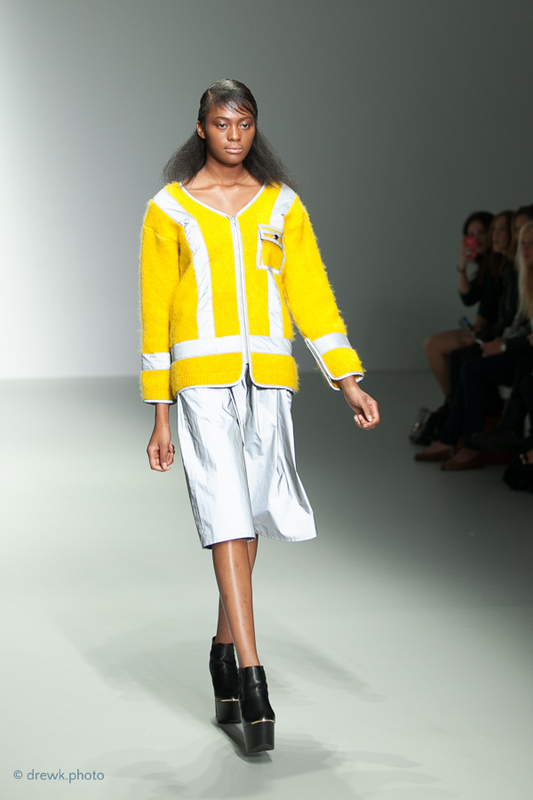 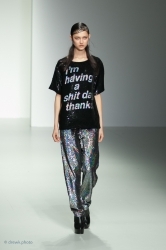 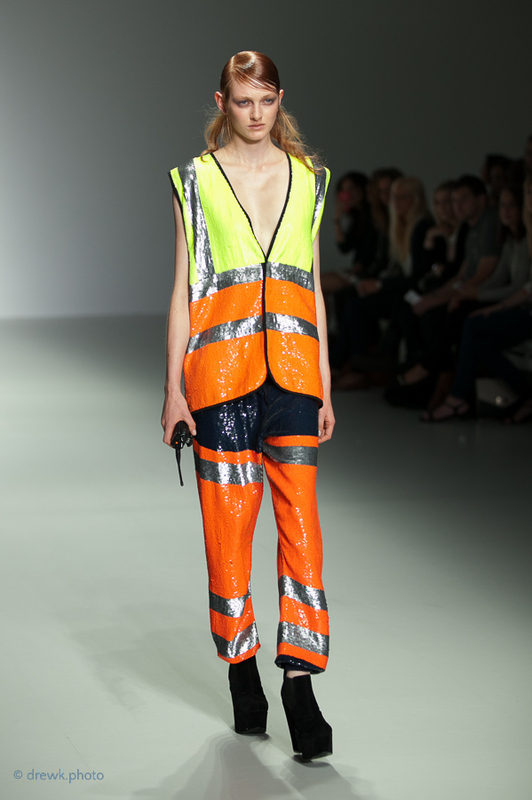 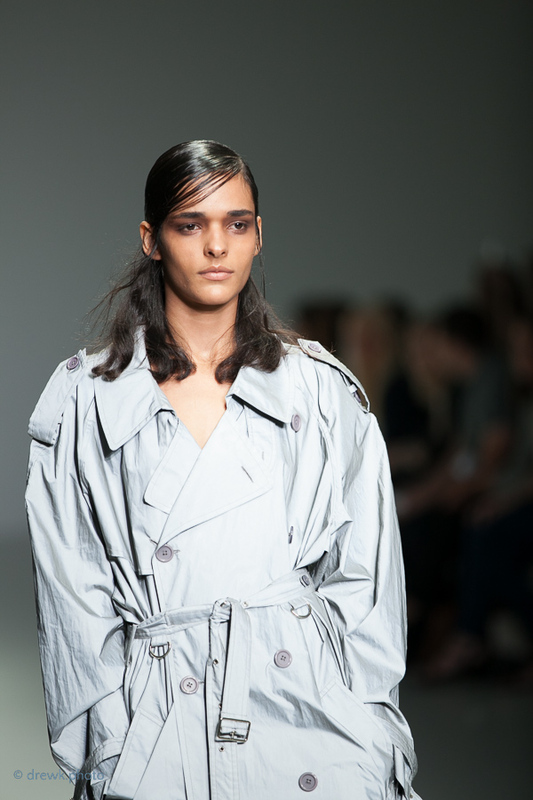 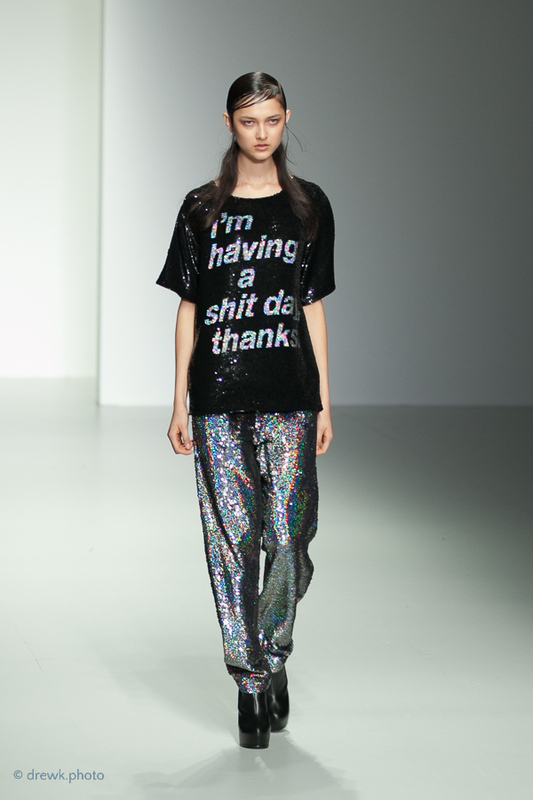 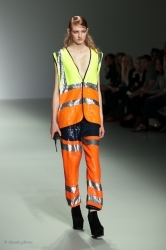 This included Ashish‘s latest collection, and four “Trend” shows edited by Pandora Lennard. Because of licensing limitations, I’m afraid these images can’t be shared on social media; however, you can link to this page if you wish.